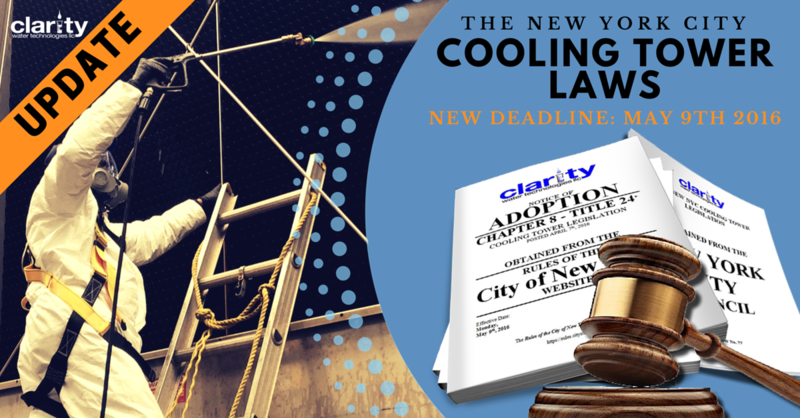 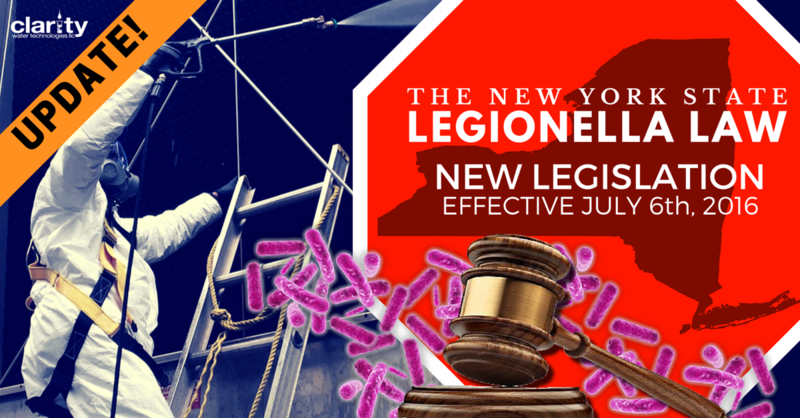 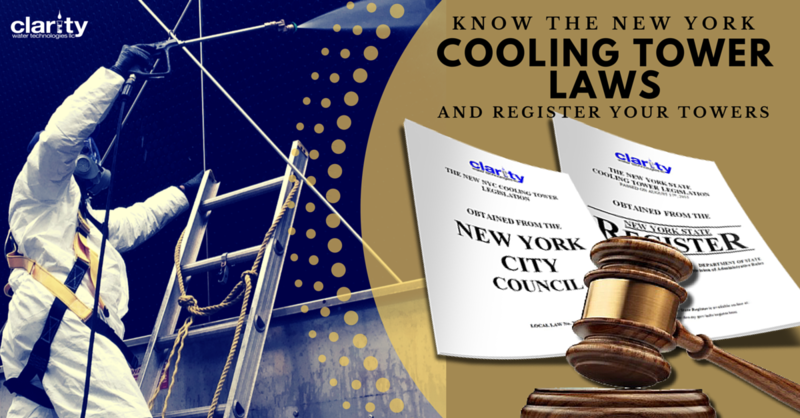 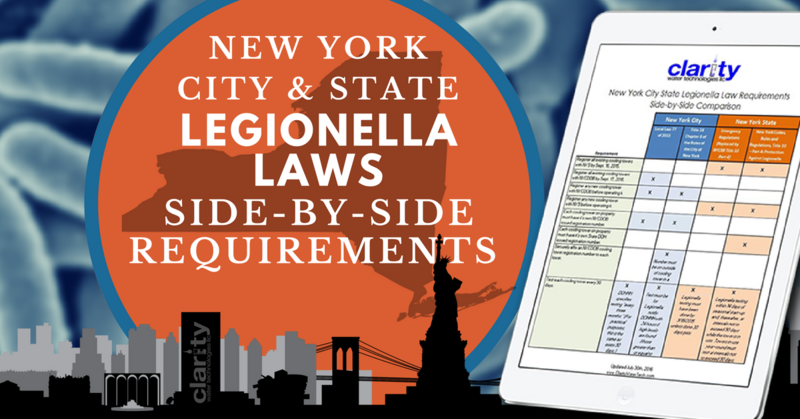 Since the Legionella Outbreak of 2015 in the South Bronx, there has been a lot of confusion over the following topics: What is Legionella and what needs to be done in New York City and New York State to be in compliance with the new cooling tower laws. 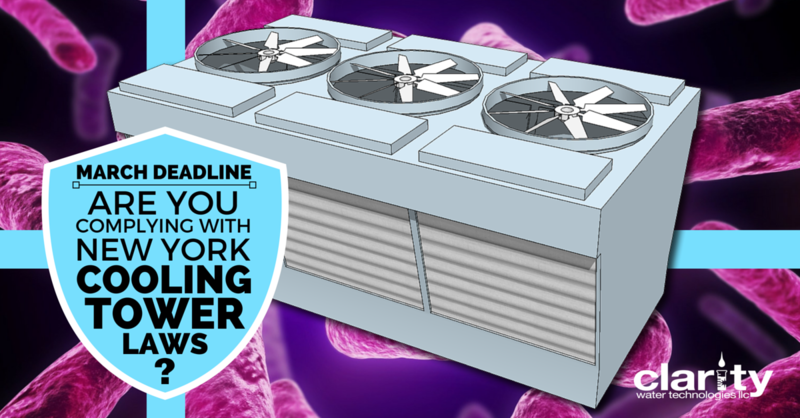 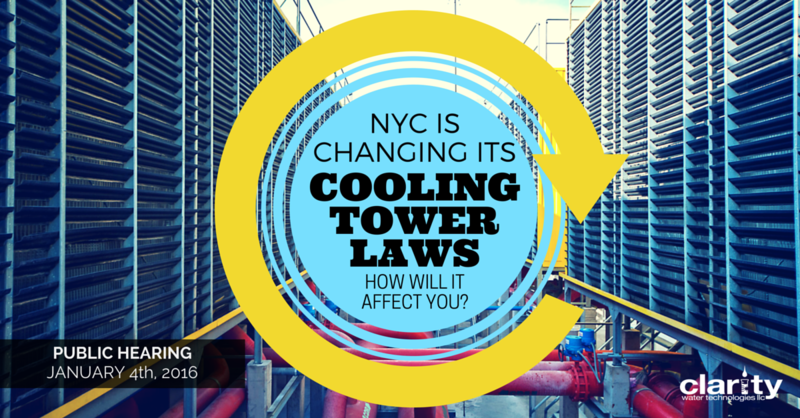 The City and State laws were recently passed with the intention of preventing the spread of Legionella bacteria through cooling towers. 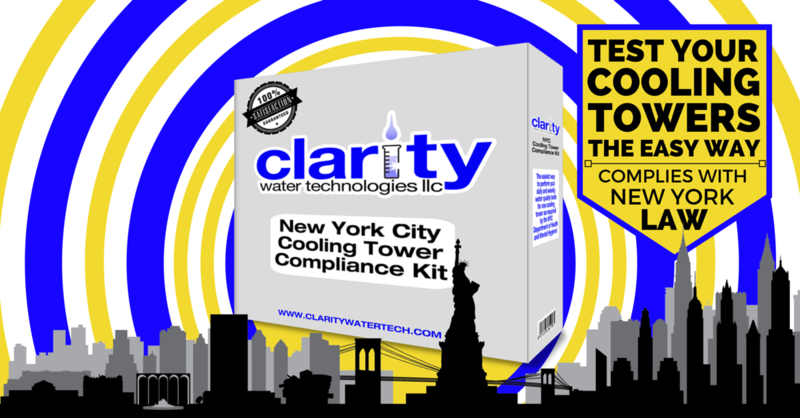 As the agents from the various local health departments throughout New York begin to enforce compliance throughout the state, building owners look to their environmental consultants and water treatment companies for answers. 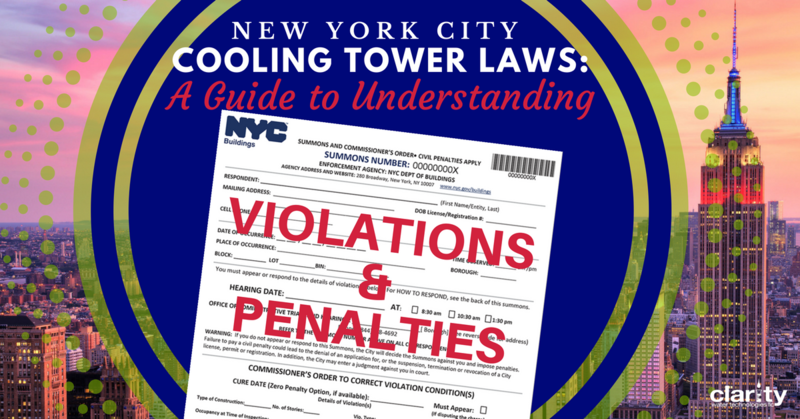 The problem is that the New York City laws only pertain to properties that are located in the 5 Boroughs of NYC and they are slightly different than the laws that pertain to rest of the State of New York. 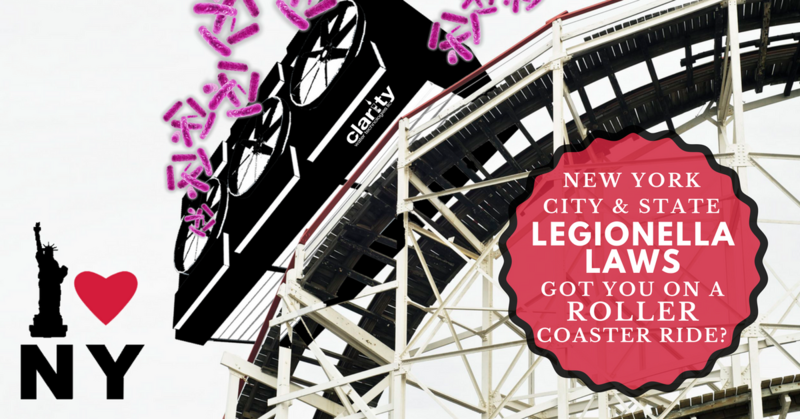 Hopefully, this post will clear up a lot of the confusion.